Cyberpunk was one of the coolest things in pop culture back in the 80s and the 90s, and even resulted in landmark novels such as Neuromancer and movies like Blade Runner. However, now that technological advances in the real world have given this science fiction genre a run for its money, the future of cyberpunk has positively become retro. Let’s take a look at the Top 10 Cyberpunk Anime that have survived through the years. 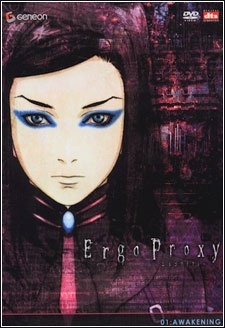 This is one of the most notable entries into the cyberpunk anime genre that emerged in the 90s. Serial Experiments Lain is an avant-garde psychological thriller that delves deep into the psychology of man and the internet, where the 14 year old protagonist discovers numerous facets of herself as she immerses herself deeper and deeper into the world of the web. 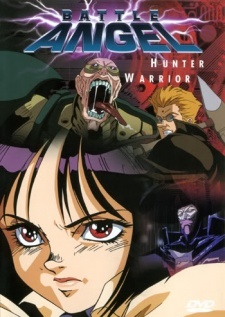 This cyberpunk anime was written by Chiaki J. Konaka, a renowned cyberpunk writer with a deep background into the psychological frameworks of individuals. 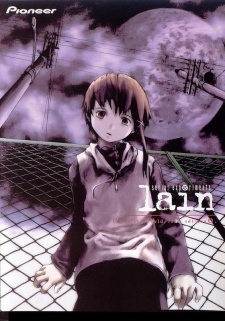 If there is anything that really sets serial Experiments Lain apart from the rest, it must be the deep and multi-faceted storyline. In fact, the storyline is so intriguing that it has been the subject of discussion among academic and literary groups such as the American Philosophical society. Set in the “Bubblegum Crisis” universe, Parasite Dolls follows the story of a special unit of the A.D police tasked with destroying Boomers (malfunctioning Androids that gain sentience before going on a rampage in the futuristic city of Megatokyo). 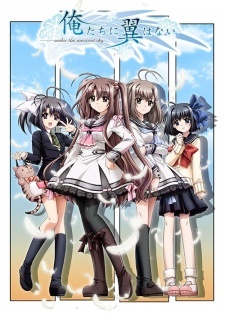 It is a three part original video animation written by Chiaki Konaka and Kazuko Nakazawa. 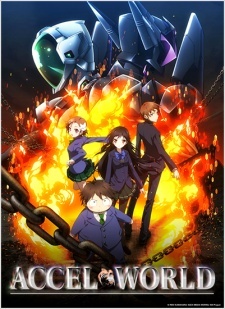 Accel World is set in the year 2046 and it is the story of a young boy who finds himself in the lowest social rungs of his school. Tired of his miserable life, Haruyuki’s only way of coping is by indulging in virtual games, but this changes when the most popular girl in the school, Kuroyukihime, introduces him to a mysterious program called brain burst in a virtual reality world called the Accel World. Better known as Gunnm, Battle Angel is one of the perfect examples of art that is able to tell a great coherent story despite having been produced on a limited budget. Part of the reason behind its success is that Gunnm follows manga very closely and fully explores and utilizes some of manga’s strongest aspects through its two main characters, Yugo and Gally who appear destined to struggle only to meet a tragic fate. 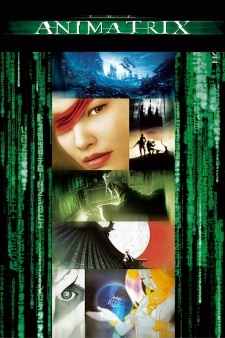 This is a collection of several short animated films that details the back story of the “Matrix” world. 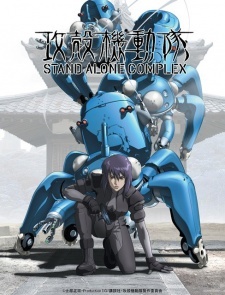 It focuses on the original war between man and machine that led to the creation of the Matrix world. Thanks to the fame and success of the “Matrix trilogy,” “The Animatrix” was able to introduce anime to a wider audience across the western world. It consists of 9 different stories, each with their own visual themes. 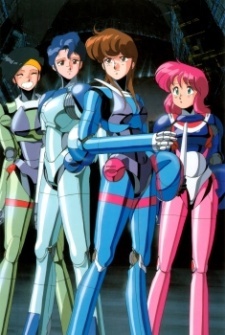 Bubblegum Crisis features an advanced, futuristic world with four attractive women in power suits as the main characters. 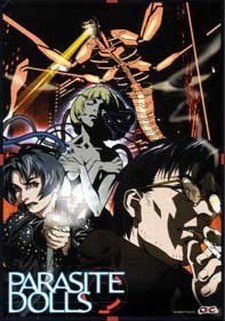 The film was created in the 80s and contains numerous references to this period is a fact that makes it a favorite among die hard cyberpunk anime lovers. It is perhaps, the most feminist anime films created during that period. 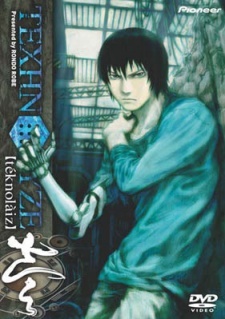 Texhnolyze is set in an artificial underground society where the descendants of a banished generation vie for the control of the crumbling city of LUX. An orphan turned prize fighter known as Ichise loses an arm and a leg during a fight before being taken in by a female doctor as a guinea pig for the next evolution of Texhnolyze. With two brand new limbs, Ichise is taken under the wing of a powerful underground leader called Oonishi and gradually drawn into a territorial war for the control of the city. He must discover the secret about his ancestry and still fight for survival. This is, for all intents and purposes, the most emotionally and intellectually intense cyberpunk anime that has been released in recent years. It is made special mainly by its intricate plot, populated by well rounded characters and exploring a range of themes. The film is special in that it simply looks and sounds intelligent without actually trying to be. The plot of this anime revolves around a world where it is possibly to effectively quantify an individual’s state of mind and their tendency to commit crimes. 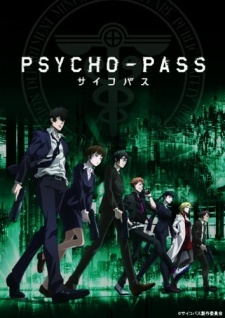 The story focuses on a group of police officers tasked with maintaining order in a country where an individual’s Psycho-pass” determines his or her fate. What makes this series so popular are the meticulously done background and details. While watching the series, don’t be surprised to find themes from classical literature and philosophical works referred to.